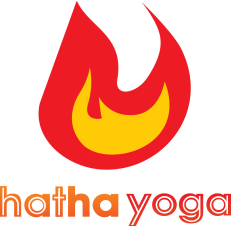 We are a Ghosh Lineage hot yoga studio located in the heart of Taipei, Taiwan. * Highly experienced teachers offer classes in both Chinese and English. * State-of-the-art far infrared heating system provides complete, radiant warmth for the entire body without deoxygenation as with conventional gas heating. * Waterproof, allergy-proof, antibacterial, antimicrobial flooring imported from Germany. * Studio is operated by yoga teachers; No sales team. * We are always striving to make our class atmosphere better. Thus check-in counter will be closed when the class time starts. Arrive 10-15 minutes prior the class is suggested.